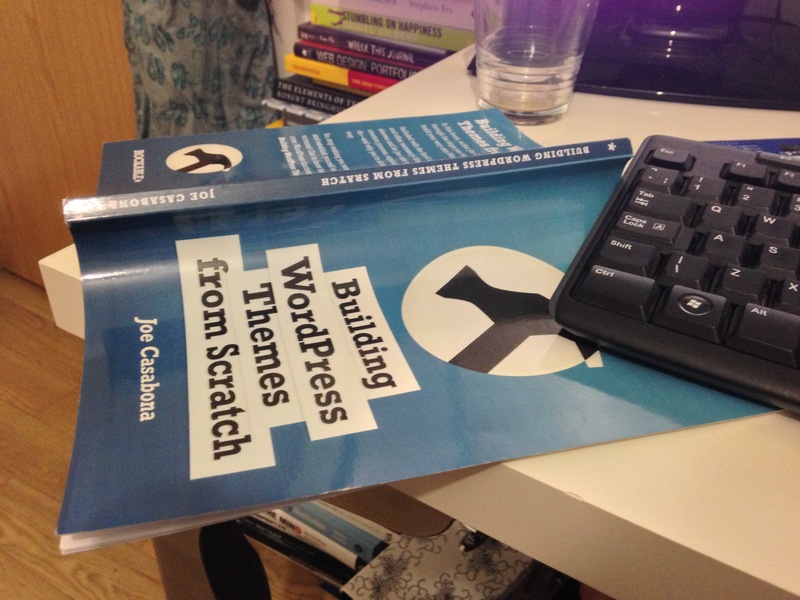 This is my current project in and out of work – learning to build a WordPress Theme from scratch. I’m training this week in HTML, so thought I’d get ahead of the game and brush up. So far it’s very confusing, but hoping it’ll all get easier.